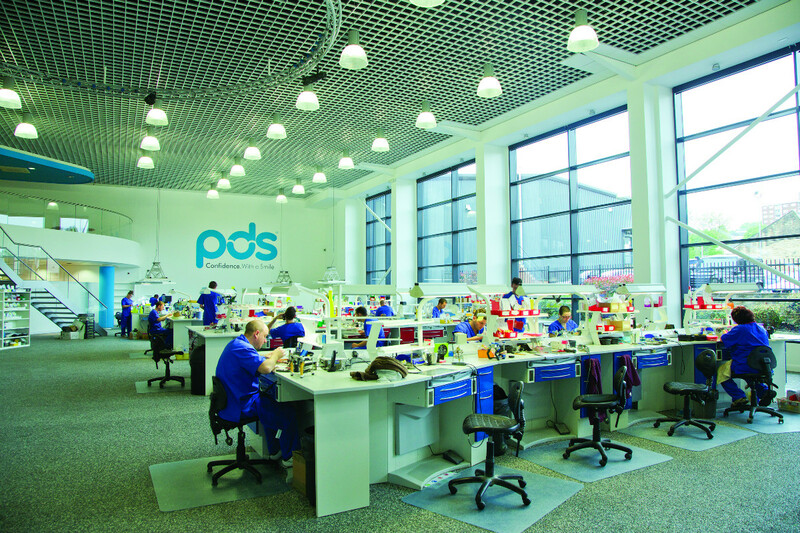 For our client PDS, creating an innovative and bright work environment was essential. Both mechanical and electrical services had to be completed within a limited time frame to ensure the relocation of the company was on schedule. JLM Mechanical & Electrical Ltd carried out m&e services, consisting of design and installation, for PDS – a dentallaboratory and head office. Mechanical works included: under floor heating, provided by biomass primary and gas secondary boilers, HV and AC systems sprinkler system and domestic services. The electrical installation included: installation and cable management, external car park lighting, fire alarms, telephone system, access control, intruder and CCTV, IT system, general, medical and emergency lighting and power supplies to mechanical services.